The original Atari coin-op! It has a pretty awesome cabinet, too. 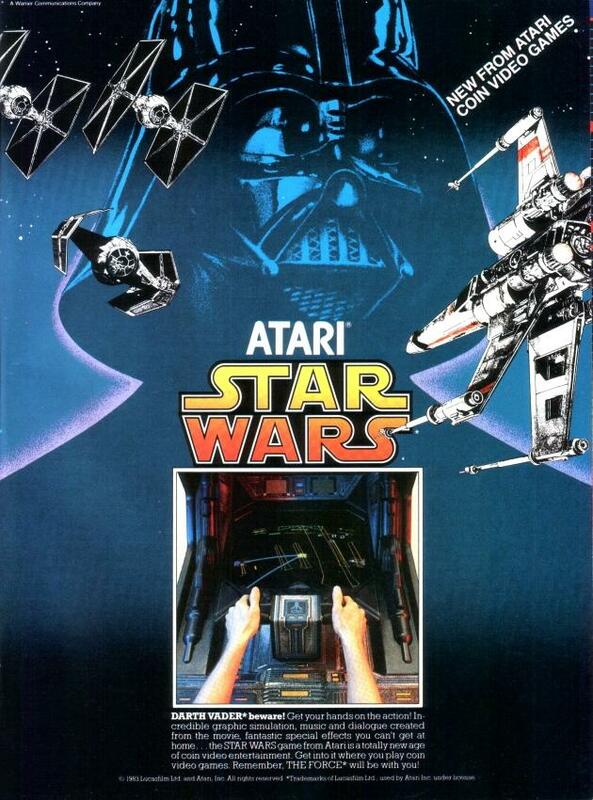 Star Wars was a hugely successful arcade game in 1983. It was somewhat revolutionary, with its 3D vector graphics and speech samples from the movie. It’s best played in the cockpit style cab, if you can find one.